Home » Health » $100 Million Loan Facility Available For Medical Practitioners And Other Healthcare Sector Players,From Steward Bank. 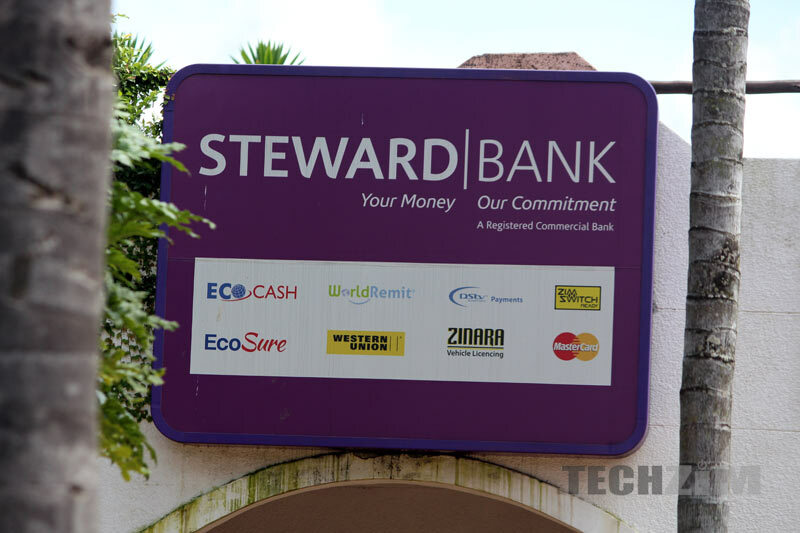 A refreshing ball of good news to all players in the healthcare industry, Steward Bank have just made a whooping $100 Million loan facility available to all healthcare industry players interested. The facility, code named Healthcare Fund is available as from today the 17th of August 2018. The announcement was made today by the steward bank CEO Dr Lance Mambondiyani at the ZIMA Annual Scientific Conference 2018 currently underway at the Rainbow Towers in Harare. By now im sure you know someone or you have heard of someone who went to a hospital seriously ill, only to be given pain killers and be sent back home. This was done probably for various reasons chief among them, the medical practitioners either were not able to diagnose the patient or because other resources needed to treat the patient were not available. If right now we open the flow to trade stories about what happens at various hospitals, clinics and or any medical facility, we would need a good 36 hours to exhaust the stories. Most of our medical facilities are probably under equipped and or equipped with outdated and or obsolete machinery that makes treating patients in some of these facilities a nightmare. Commercial Mortgages – Funding the outright purchase of finished buildings or land, construction as well as renovation of exhisting buildings. The tenure for these loans range from 12 months to 10 years depending on the facility that you choose. Latest Management Accounts and 3 years audited financials. Certicate of Incorporation and a operating license, memorandum and articles of association, CR14, CR6, and rurrent annual returns. IDs, 2 passport sized sized photos and proof of residence for all directors as they apprear on the CR14. At the end of it all, “everyday banking for everyday people”, Steward Bank is slowly becoming an everyday facility to the masses of Zimbabweans home and abroad. With products and facilities like these, everyone is going to be a Steward bank customer one way or the other very soon. In my books, expansion is an indication of success, who doesn’t want to be aligned with the successful? Great idea but most likely to benefit established health care providers only.Why 3 years in business.Unnecessary.Loans can be insured.So the young people will never benefit.